Looking ahead in the quilty future…. It’s about this time of year I start thinking ahead for projects for the blog – like a new BOM, etc. 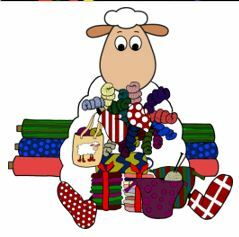 And it’s at this time of year I plan more things for next year than a sane person should and I never seem to get my own versions of the BOMs made (yep – I’m behind on both the Dog Pound Pals and the Knitter’s Gifts projects but I have high hopes of catching up in the next month or so.) I’ve gotten quite a few emails recently asking about designs I’ve shown on past blog posts — not all of them can be made available — I simply don’t have time to write them all up. While other projects may be added in next year, my immediate plan is this. 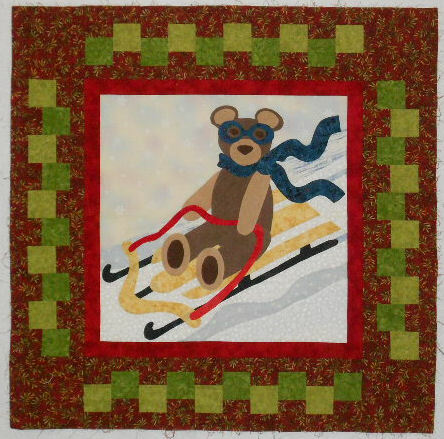 There will be a mystery quilt project – again, haven’t decided when it will be presented. But the project I’m most excited to present is the new free Block of the Month project for next year. This design also has special meaning because it’s named PatchKat — after dear friend Susan who passed away earlier this year, who was known as PatchKat to many of us. She saw the earlier versions and loved it and always told me I needed to finish the design. And so I have and will be presenting it as next year’s BOM in her honor and memory. 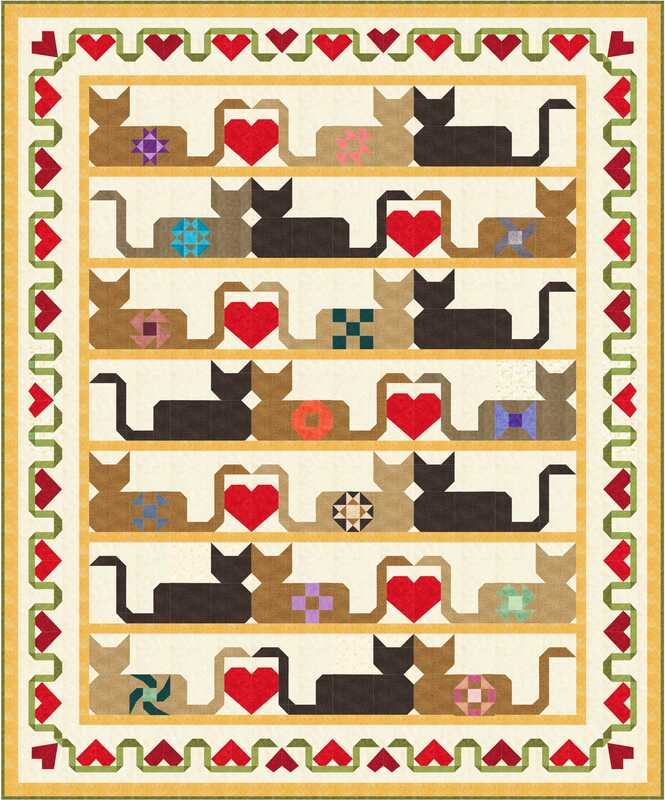 (A do have to share that a friend’s little girl saw a print out of this quilt image and wondered why I drew tattoos on the kittens) 🙂 So I hope you’ll join me in making PatchKat’s patched kats. Finally – I’ve gotten numerous emails inquiring about the leaf quilt I showed a few posts ago that I need to finish and the quilt in the header image of the blog. Both are from the same design – the header is just an EQ7 generated version of it. My smaller quilt is just a portion of the larger design shown below. 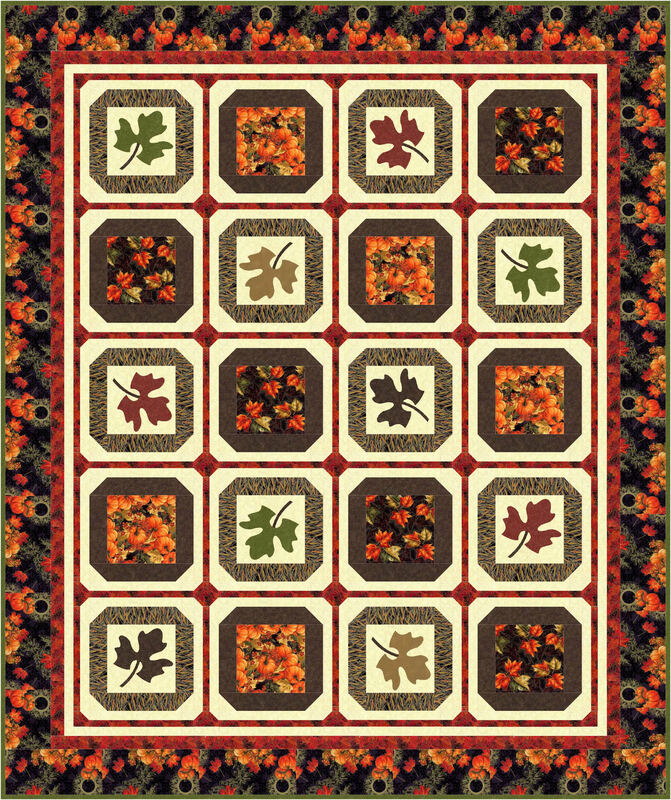 You can find the pattern for the leaf quilt at hoffmanfabrics.com on their Free Pattern page. The pattern also includes a table runner. Look for “Maple Lane”. 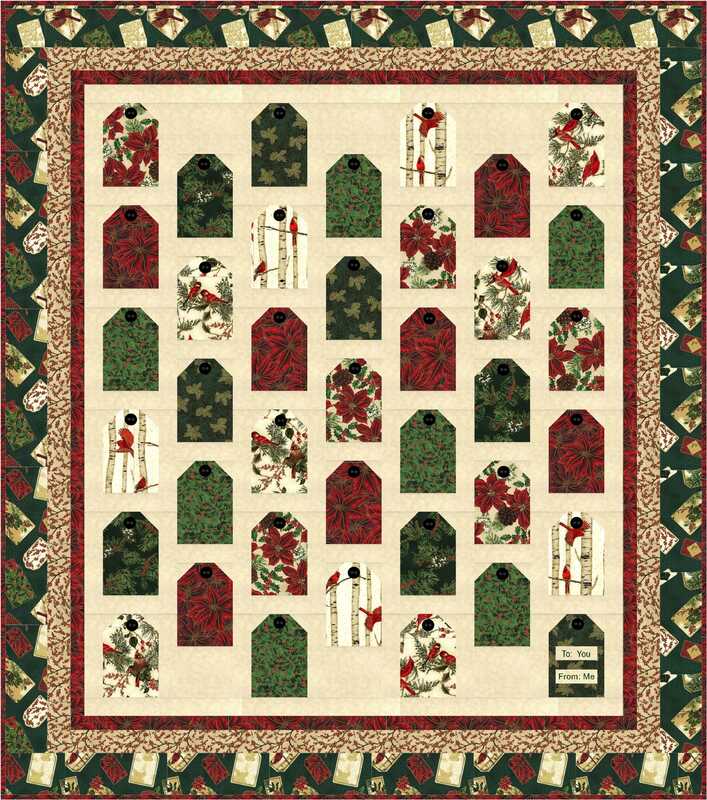 Now – be sure to come back tomorrow – it’s my day on the Quiltmaker’s 100 Blocks Blog Tour! The blog tour started today so be sure to check out the quiltypleasuresblog.com to get the list of blogs on the tour each day this week and enter to win some prizes.